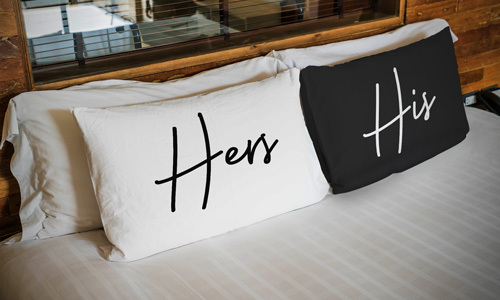 Either for a great night sleep, or for decoration, our Pillow Cases are a great way to make your space your own! 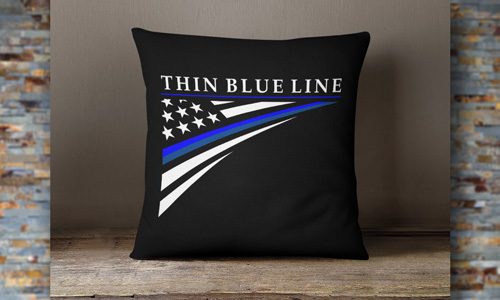 These make great unique gifts! 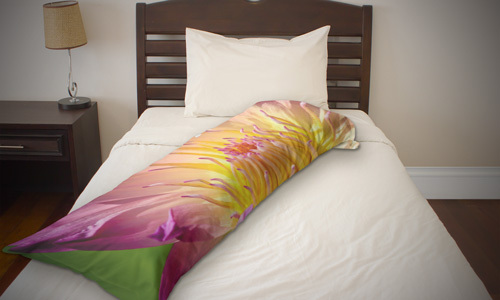 Our Pillow Cases come in either our smooth microfiber or soft plush fleece materials. Both print great and are sure to be a hit! 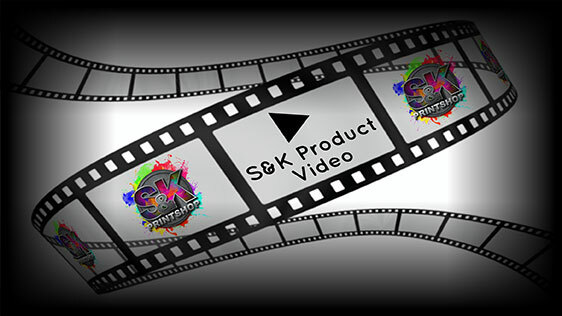 Click Here to get a FREE quote from S&K for next Pillow Cases printing job!